My course fee is INR 75,000 per annum. The scholarship is available here. There is no need for a loan. The course fees are around Rs 3 lakhs for the whole course. No scholarship was provided to students. Banks loans are easily available at TIHE. 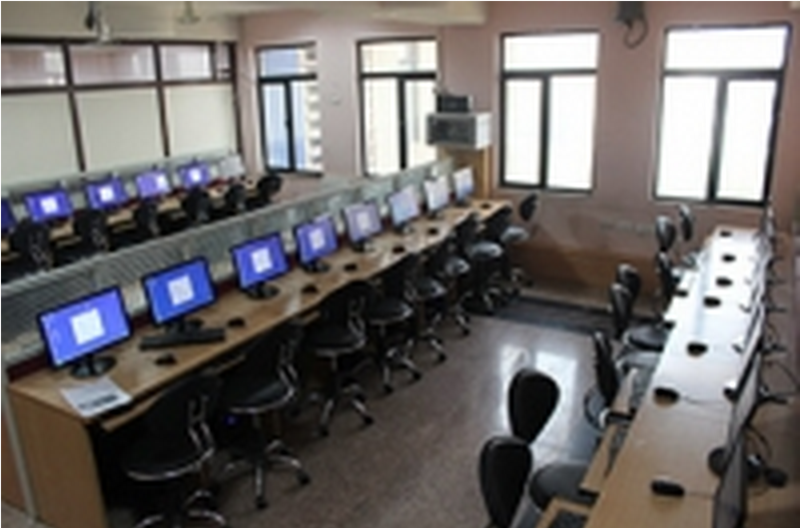 The Trinity Institute Of Higher Education, Vikaspuri was established in the year 2000 under the aegis of the Kamal Educational and Welfare Society with the objective of overcomming critical demand for skilled professionals in the field of Computer Applications. 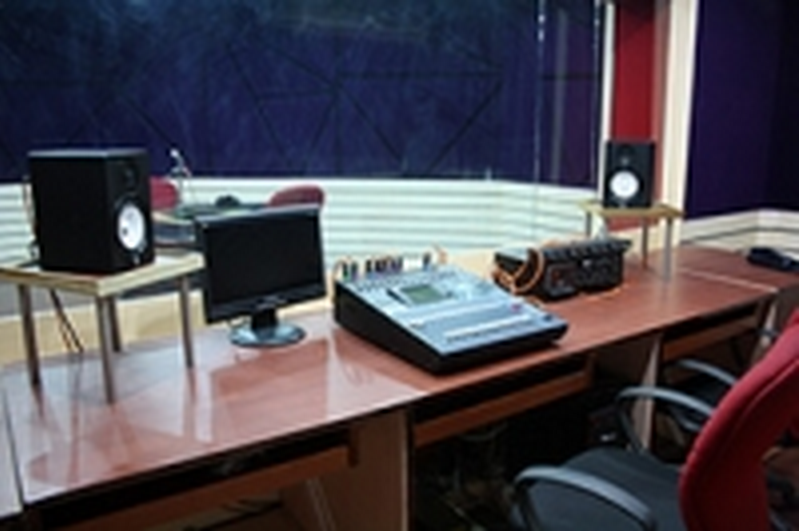 The Institute has been set up with a view to provide education in the field of Computer Science and Information Technology. The Institute offers three years full time undergraduate course BCA with an annual student intake of sixty students in a batch. At Trinity, we firmly believe in achieving professionalism excellence while also in pursuit of societel transformation. TIHE consistently focuses on networking with other institutes, industry and other universities to keep abreast of times. We envision high degree of employability for our Trinitarians by providing them maximum practical exposure. To be a nationally known ,reliable,innovative and effective education provider in the emerging professional disciplines. The vision of Trinity Institute is to develop, encourage and sustain passion for learning amongst all the students at the Institute. It represents the ultimate aspirational level for KEWS and is envisioned as a dynamic, growth-oriented, world-class professional Institute, providing futuristic, capacity-enhancing career options. 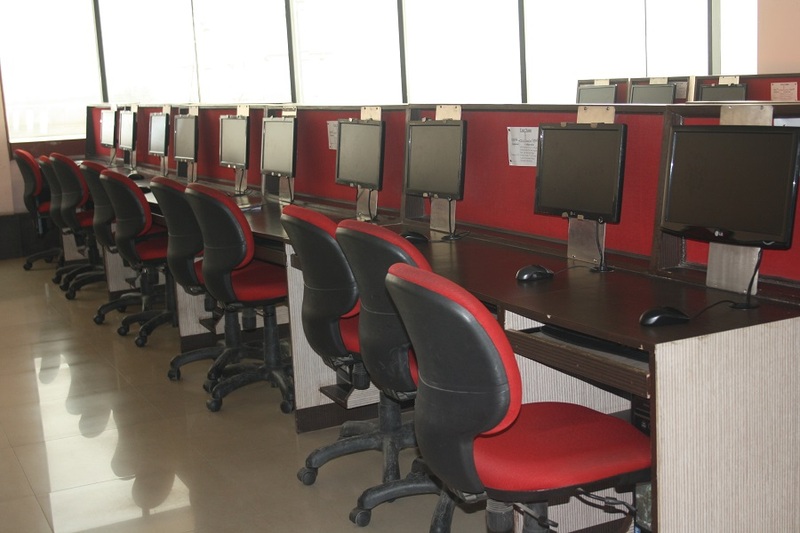 We aim to provide, a vibrant learning environment as per changing needs of the corporate and technical sectors and to rapidly achieve global benchmarks in the discipline of Computer Applications. Our core mission is conducting market-driven undergraduate professional programmes catering to the chosen disciplines. It is our mission to provide an integrated range of academic and career options to students opting to study in our Institute. Our mission is to aid the creation of managers who understand that expertise must reach corporates, individuals as well as agriculture and the informal sector. Also encompassing our mission is the centrality of public action in the lives of the Indian citizen. We view the media and mass communication as vital instruments in creating the conditions of public action. Our mission is to empower student of mass communication with the required abilities to highlight issues of public concern, ultimately leading to their solution. The raison’de’etre behind the BCA course is obvious. It is our mission to be a part of the information and knowledge driven economy of the IT enabled age. In our planning, our mission is clearly defined in the following stages. The first stage deals with capacity creation, with the ultimate aim of setting standards for academic excellence in the beginning itself. We thus focus on space, technology, faculty and facility creation. Technological upgradation is the focus and extension of knowledge grained in the first stage is the core agenda in the second stage. Finally, we aim at consolidation of ranking on the basis of academic and professional expertise. Academic excellence will translate into research & development activities. In this stage, consolidation of industry edge and cornering the market are the focus. This multi-stage mission is the blue print for achieving our mission for Trinity Institute. Our core ideal is to undertake all such activities which may aid in an all round development of personalities of the students enabling them to emerge out products with appropriate mix of ‘knowledge’, ‘skills’ and ‘attitudes’. TIHE shall be guided by the following dominant Quality Policy and guidelines generating Indianized values and Ethical structure. Trinity Institute of Higher Education, within the laid down frame work of curriculum and fee structure, will focus on discovering and developing the students in the subjects/ topics/ traits that may aid them in being proficient in the warranted national and global competencies and thus ensure their best of survival under all situations and varied places of work.